L. Frank Baum created one of the most enduring settings in all of literature—Oz—not to mention some of our most beloved characters. What’s more, his collected works established a brand of American fairy tale that had never before been seen and has since been the inspiration and influence for countless other writers as well as for children of all ages who are looking to find their place and purpose in the world. 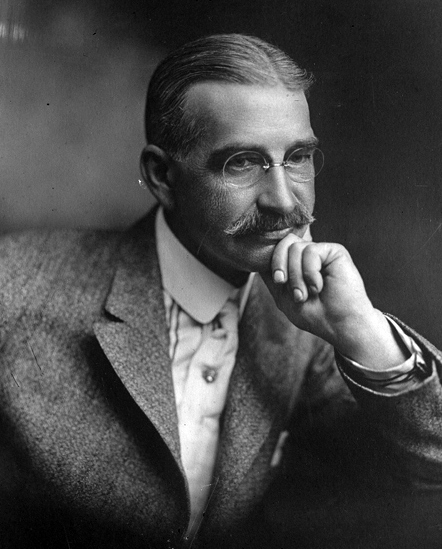 L. Frank Baum was a master, and it’s not surprising that his works are some of the most sought-after by book collectors. What follows is a brief discussion of collecting points and ideas for the L. Frank Baum collector.